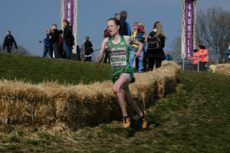 Cross country is Fionnuala McCormack’s favourite discipline and it showed coming in second European, home favourite Anna Moller was 15th, with an exceptional display of gritty running. Seeing was believing on the 2km loop in Aarhus with athletes always either going uphill or downhill and having to traverse a mudpit, sandpit and waterpit. 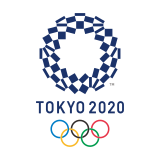 Darragh McElhinney (Bantry) and Jamie Battle (Mullingar Harriers) were the first Irish competitors on the day in the U20 men’s 8,000m and they finished 53rd and 68th respectively. 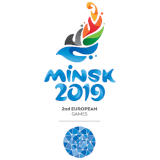 They got some valuable experience on the unforgiving course with the European Cross Country Championships in Dublin in 2020 in mind. Finally it was the turn of Sean Tobin (Clonmel) and Kevin Dooney (Raheny Shamrock) and they had to battle hard in the men’s 10km race which had huge depth throughout. Tobin finished 62nd with Dooney 105th. Uganda’s Joshua Cheptegei won the men’s race. Interviews with all the athletes are on Athletics Ireland Twitter https://twitter.com/irishathletics and Facebook https://www.facebook.com/AthleticsIreland/.